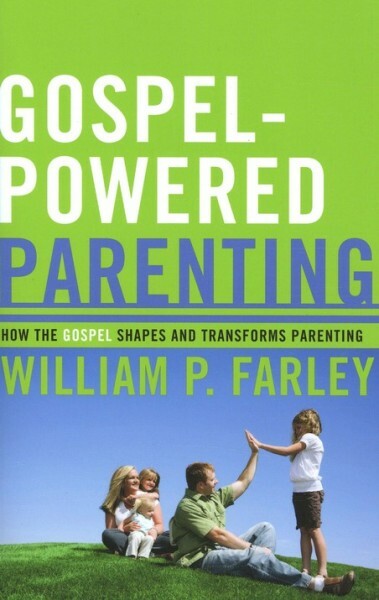 A parent’s capacity to internalize the gospel, with all its implications, has an enormous effect on their marriage, their integrity, and their love for their children. Gospel-Powered Parenting will help parents see the importance of this principle. Internalizing the gospel helps parents fear God, sensitizes them to sin, motivates them to enter their children’s world, and causes them to preach the beauty of the gospel to their children through their marriage. William Farley is pastor of Grace Christian Fellowship in Spokane, Washington. He has published articles in Discipleship Journal, Enrichment Journal, and Focus on the Family Magazine.